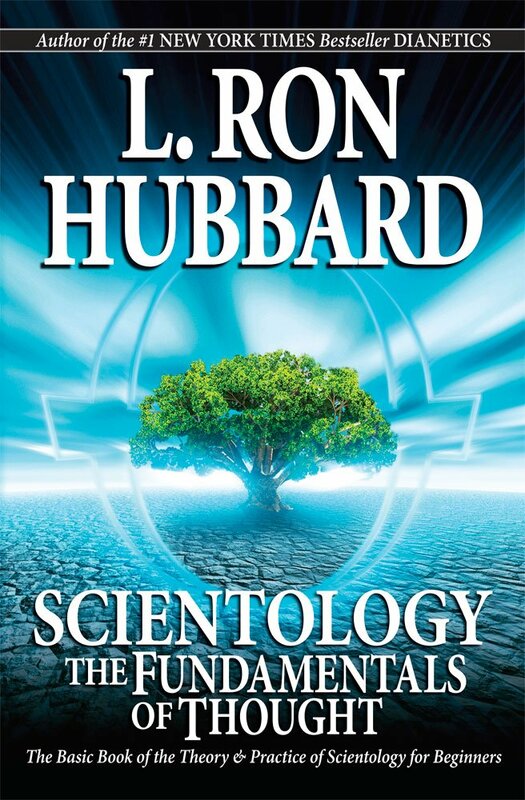 Scientology focuses on psychological technologies that people can use to make their lives better, calling itself an "applied religious philosophy." It does not have formal doctrines and creeds like many other Western religions. 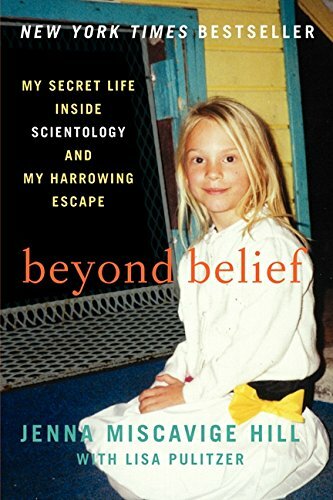 As such, Scientology has very little to say about God, the afterlife or other religious ideas. Just as Scientology is focused on humanity, so are its beliefs. Its applications emphasize the present life, as opposed to past lives like in many Eastern religions, or the next life, as in many Western religions. 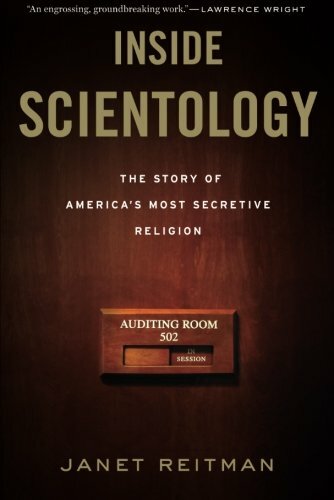 Nevertheless, the Church of Scientology considers itself a religion because of its focus on the soul and spiritual awareness and does include some beliefs on other traditionally religious subjects. Scientology includes belief in God, but offers no details or doctrine about God. In his explorations, founder L. Ron Hubbard noted the prevalence and importance of belief in a Supreme Being to all peoples. God is, therefore, the Eighth Dynamic, which is also known as Infinity. Scientologists who progress to the Eighth Dynamic come to their own conclusions regarding the Supreme Being. Based on his personal research, Hubbard concluded that a human is made up of three parts: the body, the mind and the thetan. The mind "consists essentially of pictures." It is the accumulation of life experiences, memories, perceptions, decisions and conclusions. The thetan can exist entirely independent of the body and the mind. Scientology teaches that, through a process called exteriorization, a thetan can leave the body but still control the body. This experience results in a person's certainty that he is not identified with his body. A person who is able to practice exteriorization is called an Operating Thetan or OT. 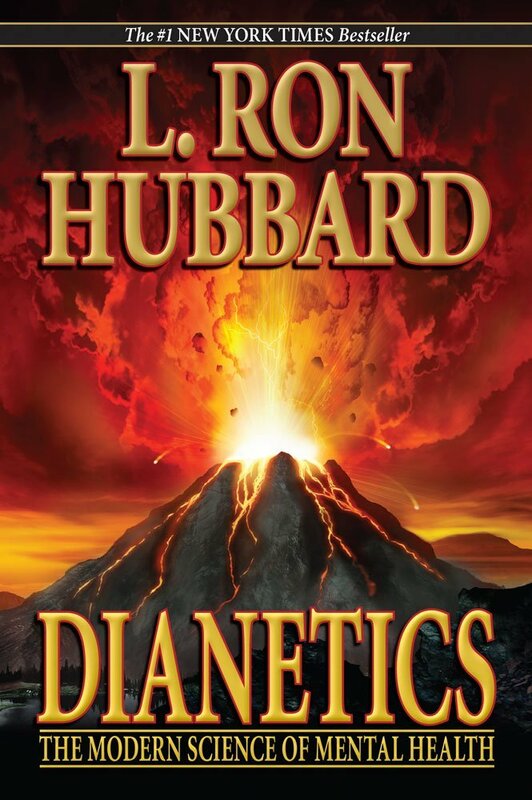 In Scientology doctrine, Xenu is a galactic ruler who, 75 million years ago, brought billions of people to Earth, stacked them around volcanoes and blew them up with hydrogen bombs. Their souls then clustered together and stuck to the bodies of the living. These events are known as "Incident II" or "The Wall of Fire," and the traumatic memories associated with them are known as the "R6 implant." The Xenu story prompted the use of the volcano as a Scientology symbol. Scientology founder L. Ron Hubbard detailed the story in Operating Thetan Level III in 1967, famously warning that R6 was "calculated to kill (by pneumonia etc) anyone who attempts to solve it." Much controversy between the Church of Scientology and its critics has focused on Xenu. 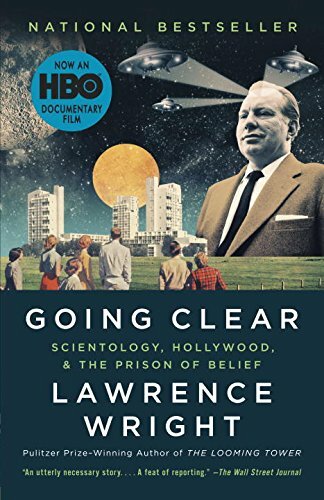 The Church avoids making mention of Xenu in public statements and has gone to considerable effort to maintain the story's confidentiality, including legal action on both copyright and trade secrecy grounds. Critics claim that revealing the story is in the public interest, given the high prices charged for attaining the level of OT III. "A Description of Scientology." 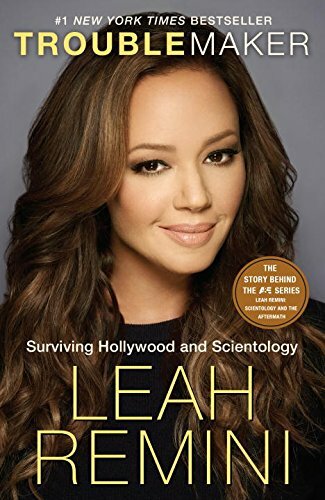 Scientology.org.